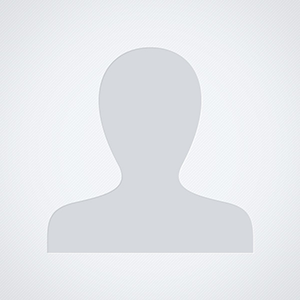 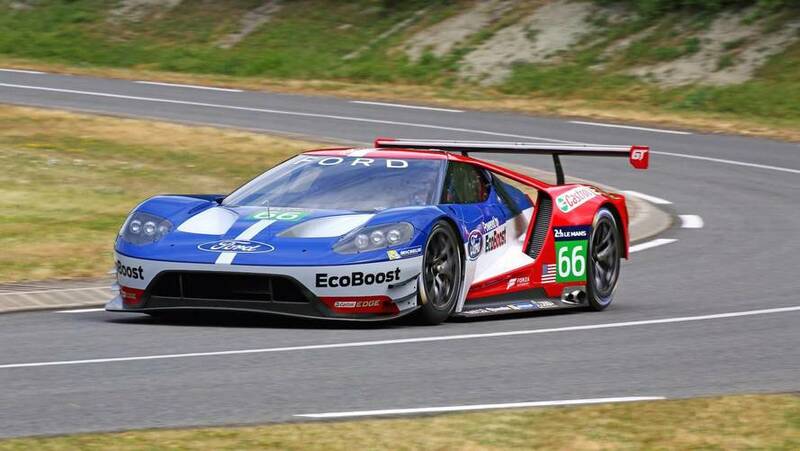 Dave Pericak is leaving the director’s role at Ford Performance as of December 1. 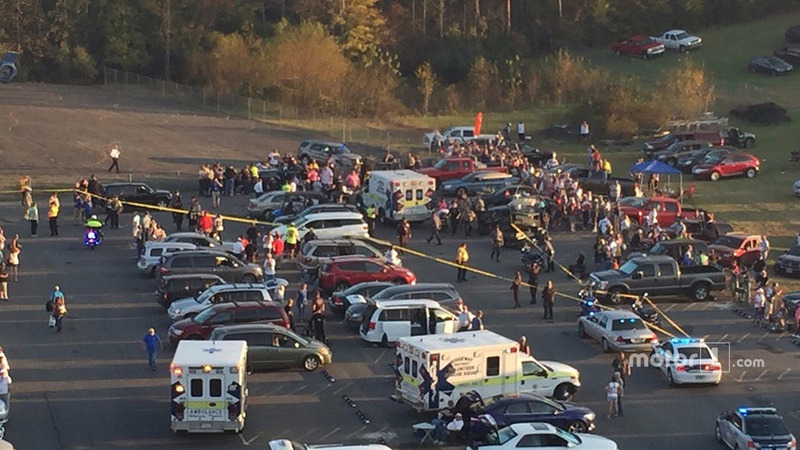 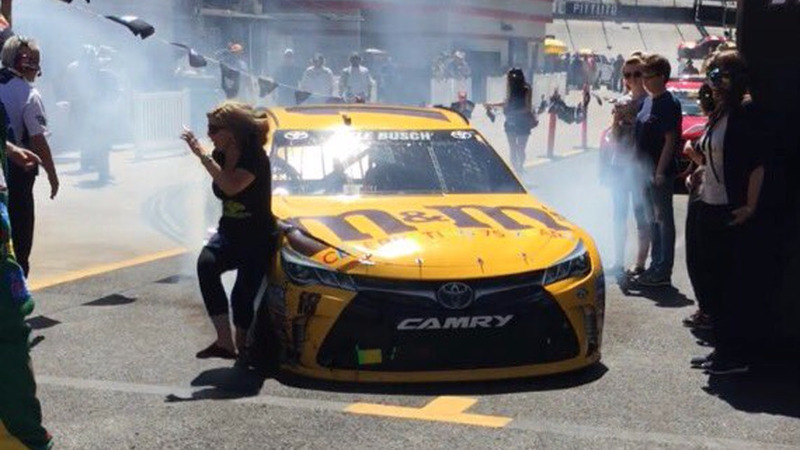 Gary T. Edem has been charged with reckless driving and placed on an unsecured $7,500 bond following an accident involving 22 pedestrians following Sunday’s Goody’s 500 at Martinsville Speedway. 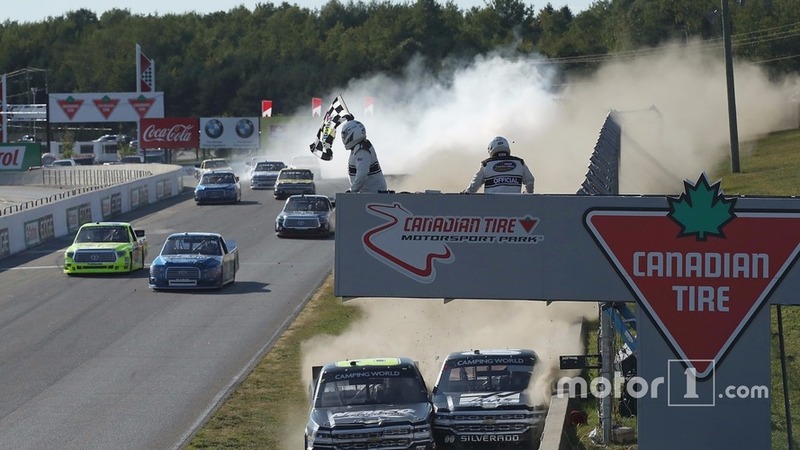 John Hunter Nemechek gave all he had to win the Silverado 250 at Canadian Tire Motorsport Park. 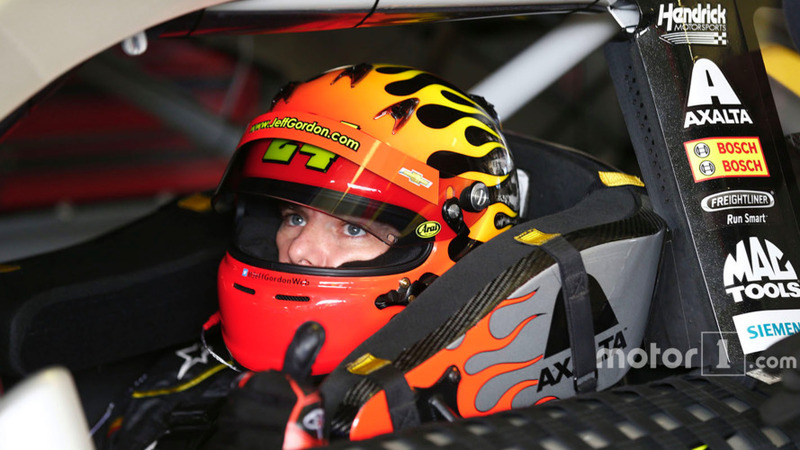 Jeff Gordon will pilot the No. 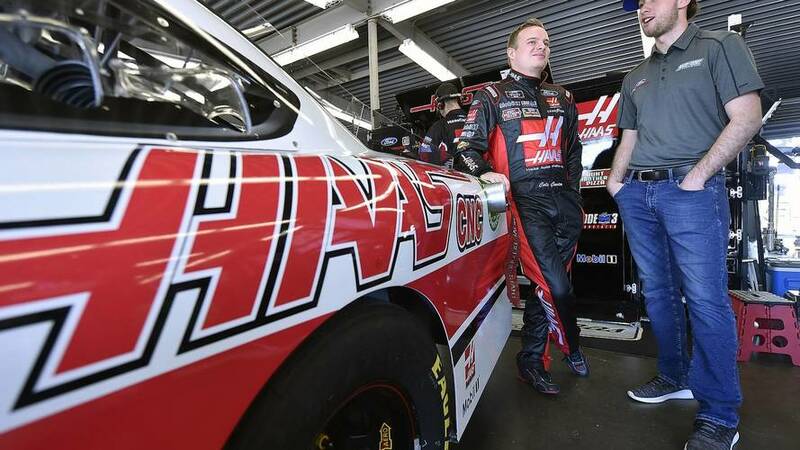 88 Hendrick Motorsports Chevrolet in this weekend’s Brickyard 400 and at Pocono next weekend. 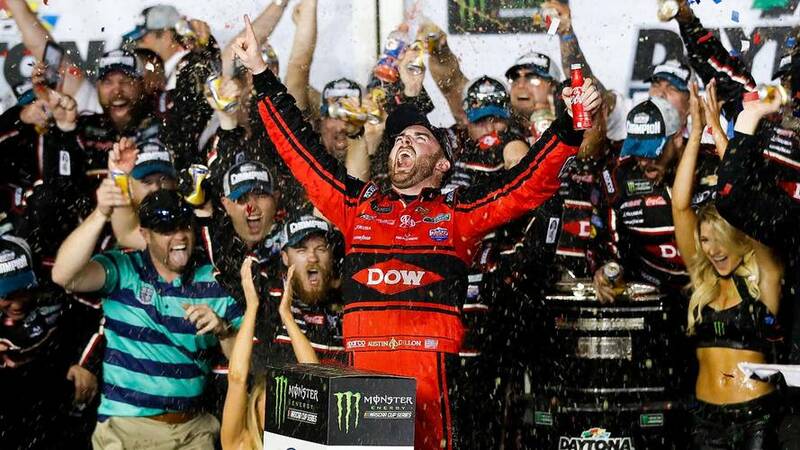 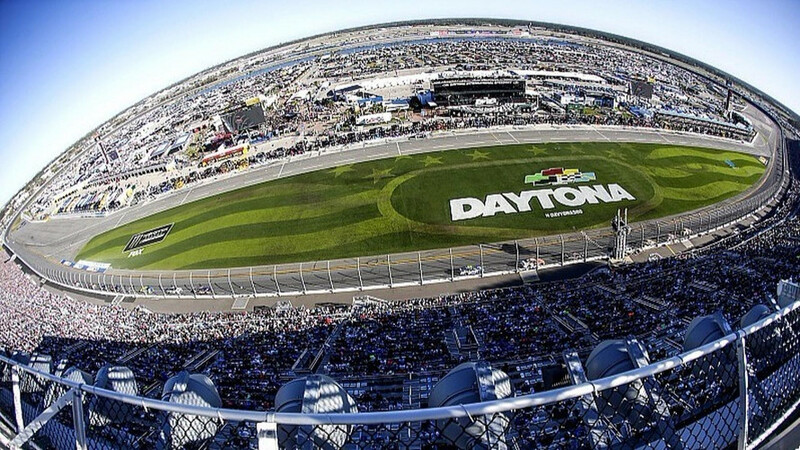 The Coke Zero 400 was over for a third of the field 90 laps into the race at Daytona International Speedway on Saturday. 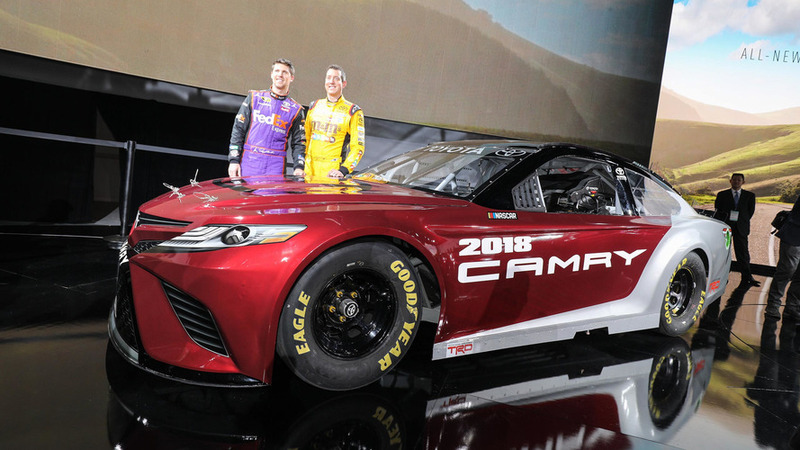 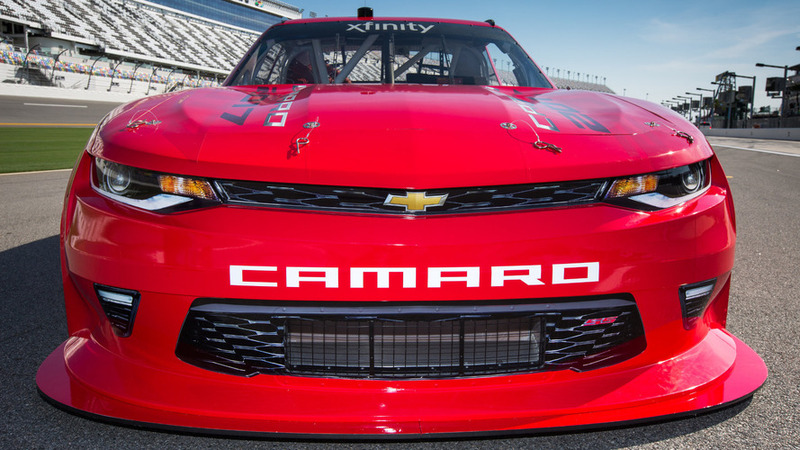 Chevrolet’s Camaro SS is getting a nose job for NASCAR. 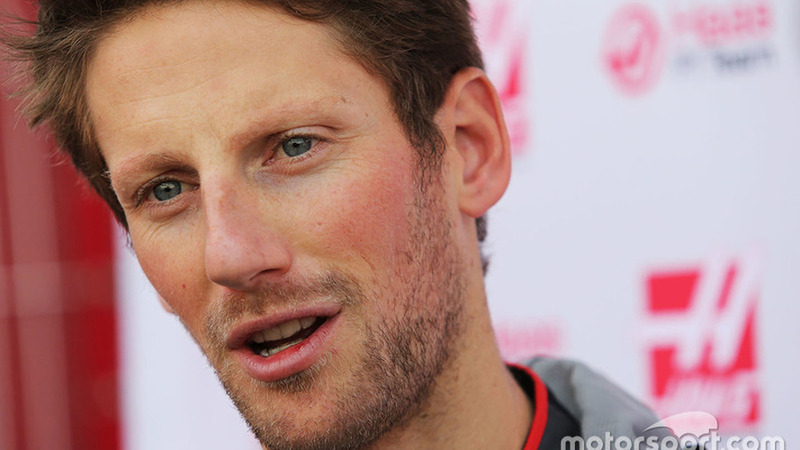 Formula 1 driver Romain Grosjean's debut in NASCAR could happen as early as this summer, after Stewart-Haas Racing revealed it is now working on a plan to get the Frenchman a race entry. 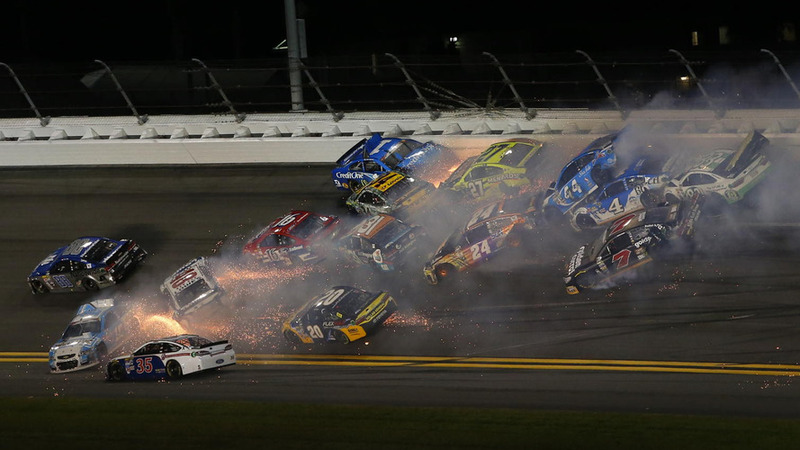 At just about every NASCAR race, there are close calls between race cars and inattentive fans.